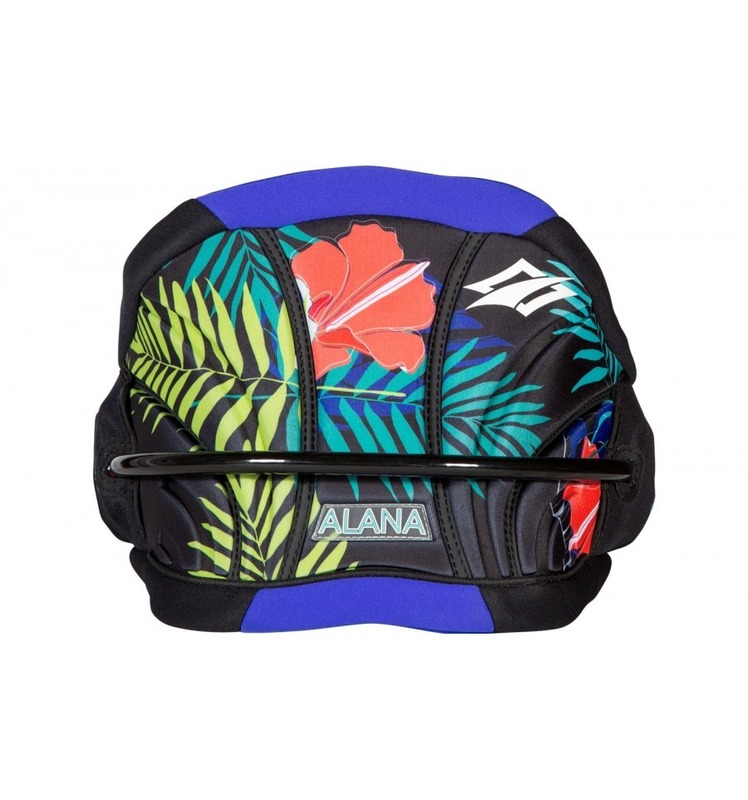 All new for 2015, the Alana emerges in the lineup as a smooth, all-around women’s freeride/wave kite for a wide range of riders and styles. Based on the Pivot’s design, the Alana’s overall structure and ability to pivot on a small axis of rotation provides quick and easy turning, intuitive steering and predictable power development. It features a medium aspect ratio for substantial low-end power, a “sheet-in and go” feel, easy jumping and great upwind performance. Aside from being a fantastic freeride kite, the Alana’ s characteristics also make it a great wave kite. 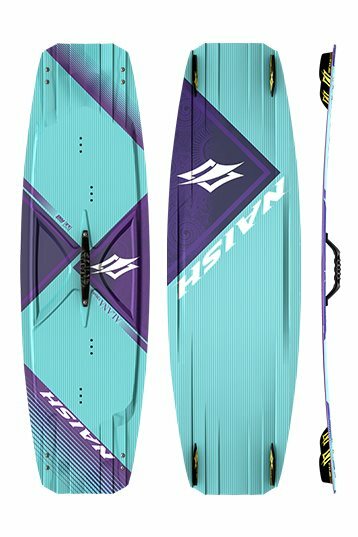 Its lightweight design delivers smooth power, controlled turns and superior drifting in a variety of wind and wave conditions. The ABS bridle also helps decrease the amount of pull on the harness for forgiving strapless riding.